Massive amount of scans - Phantom Hourglass, MySims, Donkey Kong Bongo Blast, Opoona, ASH, Rune Factory 2, Mario Party 8 and more! 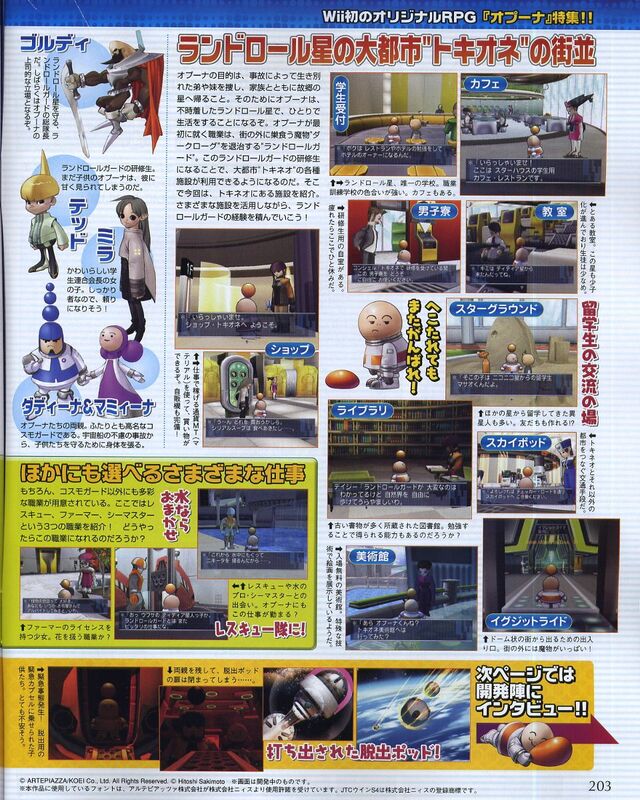 Our good friend Creamsugarhas sent us a massive amount of scans. You can see all the titles listed above, as well as more not even mentioned. 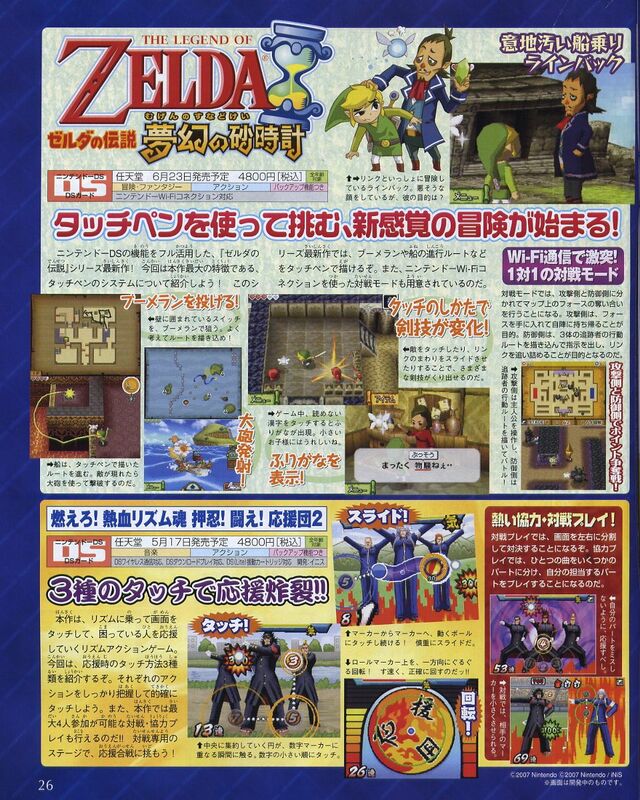 I will post a couple scans here, and link you guys to all the rest. Make sure you check out each and every one of them!